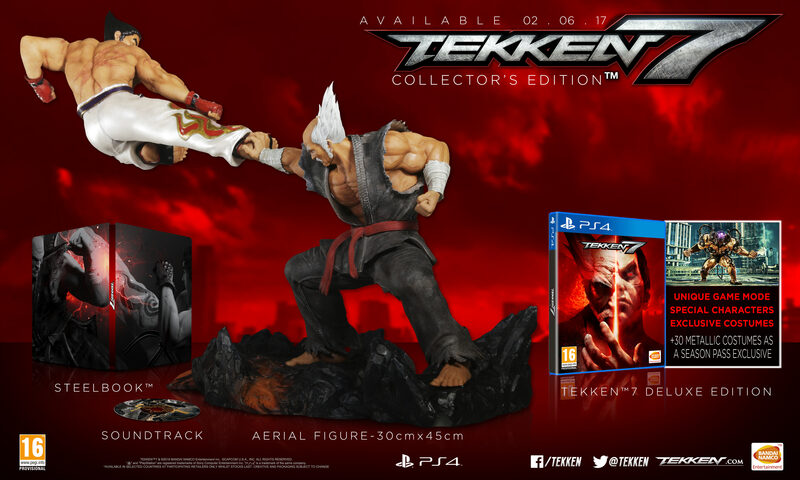 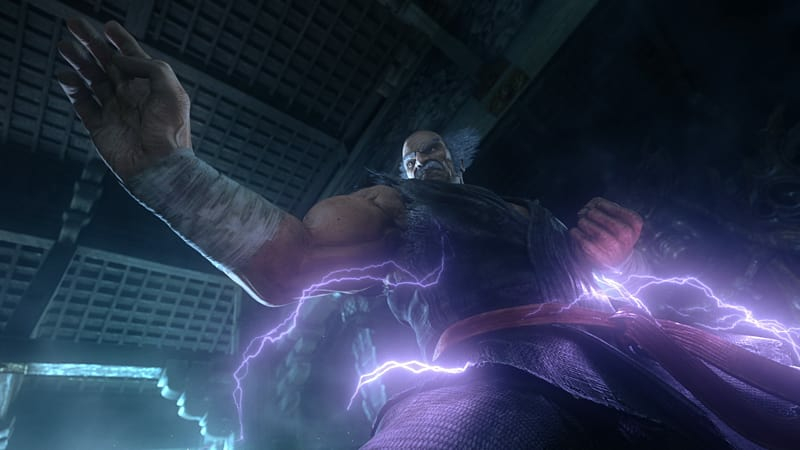 • THE MOST ASTONISHING FIGURE FOR A FIGHTING COLLECTOR’S EDITION: The dynamic pose of Kazuya only relies on his connection with Heihachi! 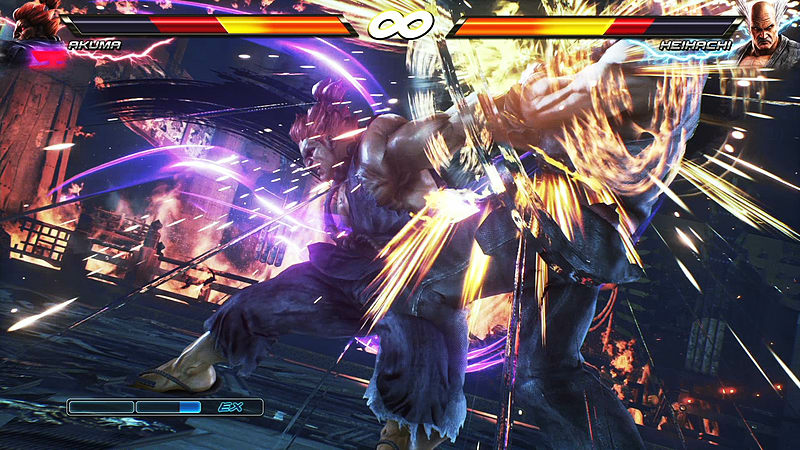 A perfect fit for your TEKKEN™ collection with its 45cm long and 30cm high dimensions. 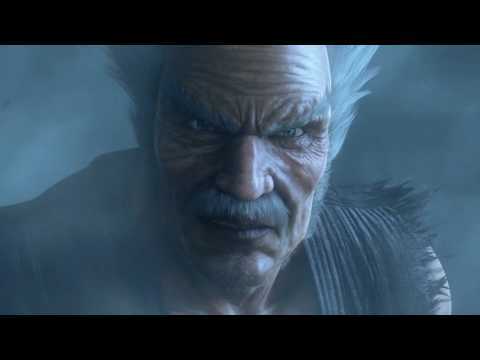 • DELUXE EDITION INCLUDED: The TEKKEN™7 Season Pass is included in the Collector’s Edition for the thrill of all fans. 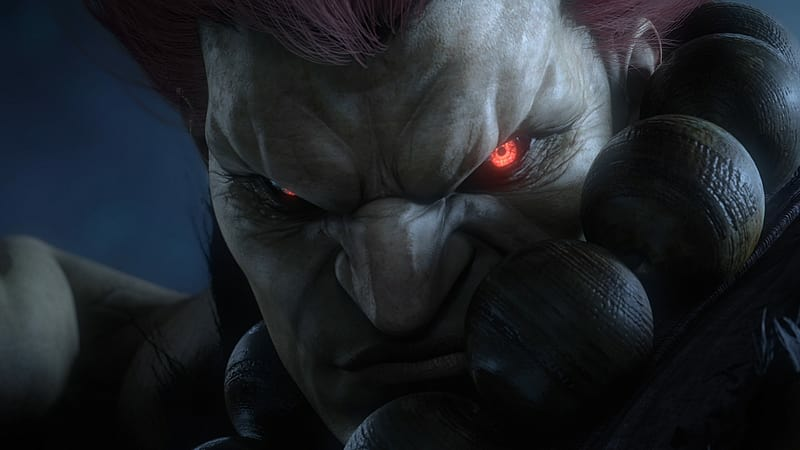 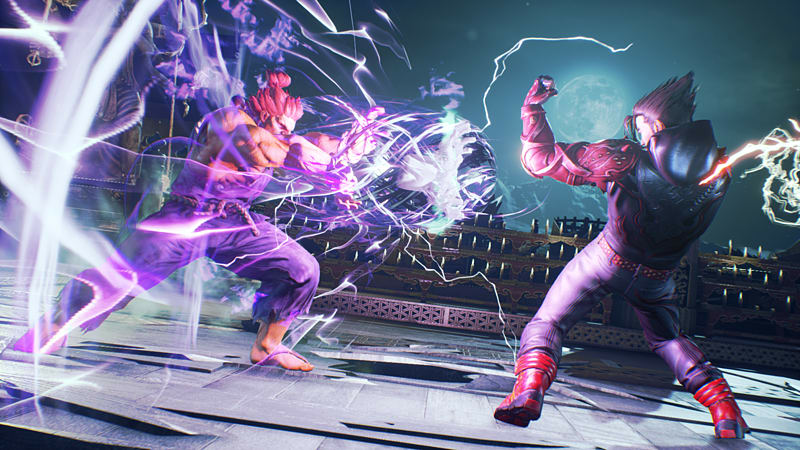 Experience a new game mode, 2 special characters and hundreds of costumes in your TEKKEN7 fighter journey.